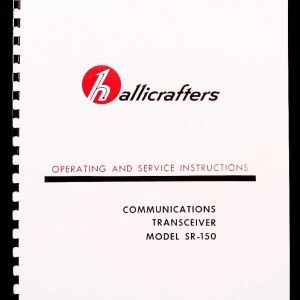 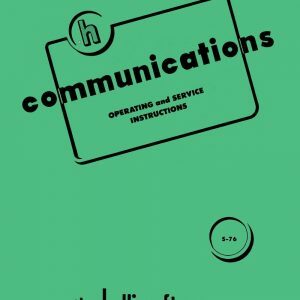 For sale is reprint of Hallicrafters Assembly and Operating manual for HG-1 RF Signal Generator. 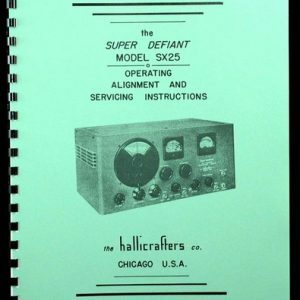 Manual is 28 pages long and includes 11″x17″ foldout of circuit diagram. 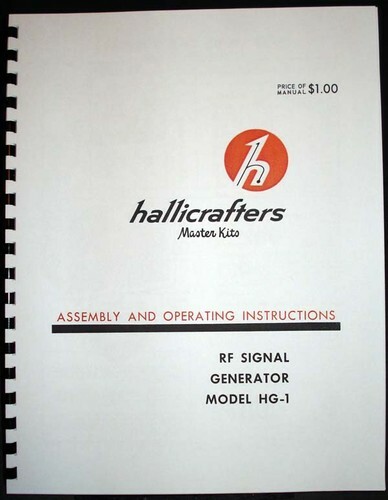 Most if not all of HG-1 RF generators were sold as “Hallicrafters Master Kits” Almost all Hallicrafters kits were in fact Heathkits. 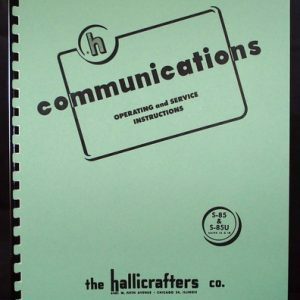 Manual consists of 10 pages of assembly instructions, very useful when troubleshooting.